Hello packing my bags and heading on a trip. Hello to seeing old friends and making new ones. 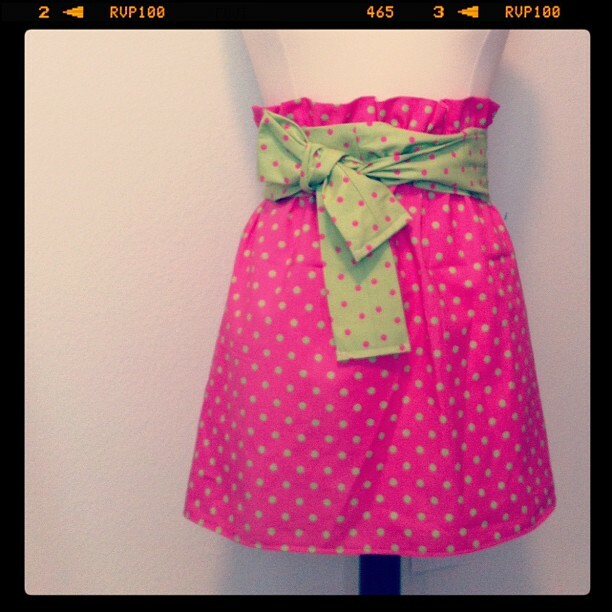 Hello to adorable new skirt coming in the mail made with love by my friend/snap roomie: Sew Caroline. 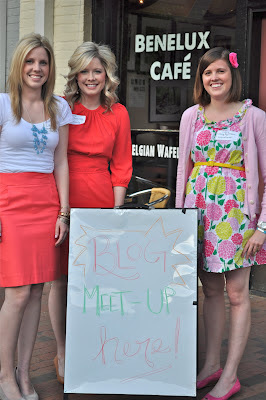 Hello to new friends/local bloggers! Hello to chasing dreams each and everyday. ps: don't forget to enter the j.crew giveaway here! Happy Birthday Week!?!?!? I so hope I get the chance to say Happy Birthday on your actual birthday!!! We're leaving on a trip too!!! Me, the hubs, and the kids!!! 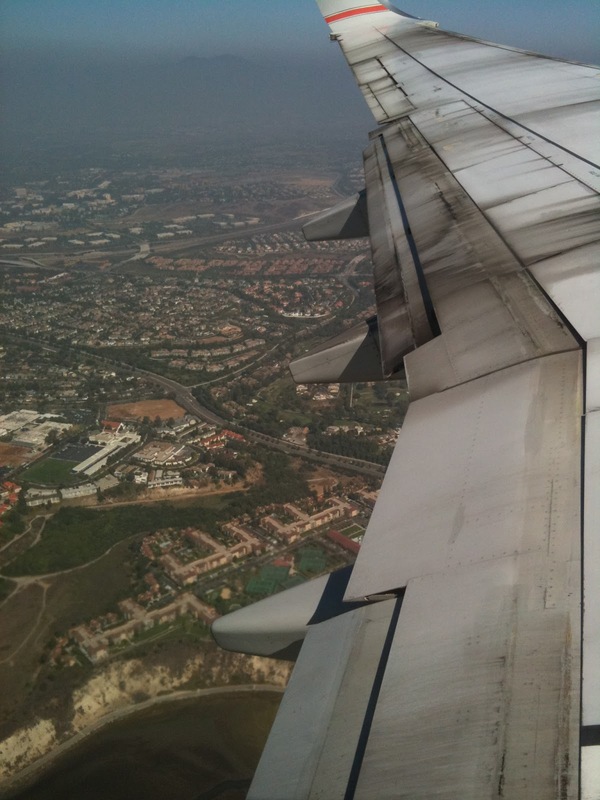 All of us are leaving for California tomorrow for two months!!! What a great week to start adventures!! Can't wait to hear about your trip! I'll be coming by to see the results!!! Happy Wonderful Week to you!!!! It was so fun meeting you! Thanks for organizing everything! It's amazing so many bloggers live in the area!